Suma was like any other adorable lady, till she was diagnosed with CARCINOMA LEFT BREAST in August 2017. She underwent surgery on 28.08.2017 and is receiving chemotherapy treatment. 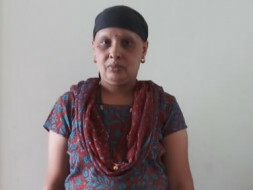 She has received 4 cycles of chemotherapy with Inj. Adriamycin + Inj. 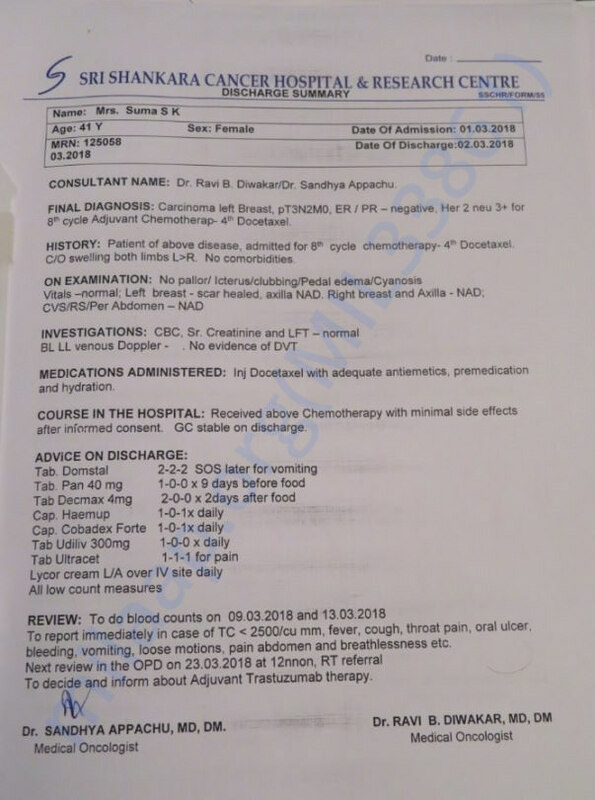 Cyclophosphamide from 06.10.2017 to 08.12.2017 and 4 cycles with Inj. Docetaxel (28.12.2017 to 01.03.2018). 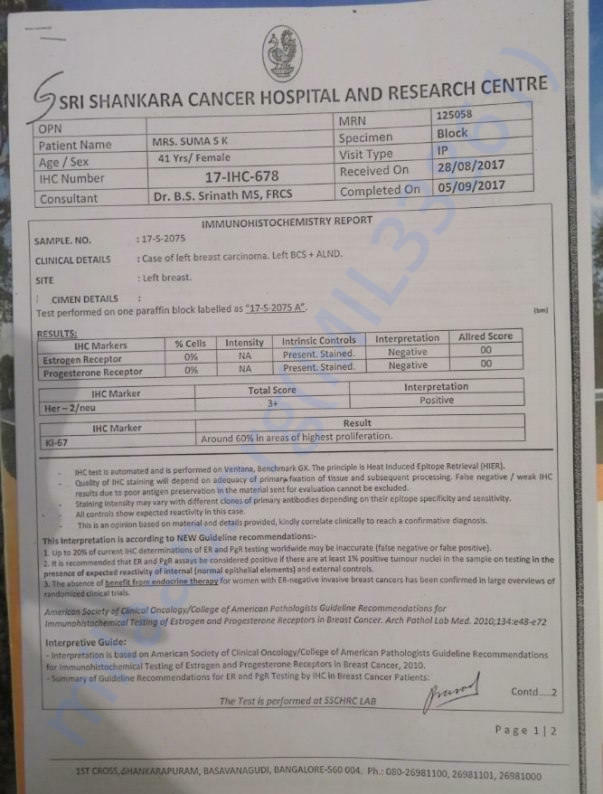 She is currently being treated at Sri Shankara Cancer Hospital & Research Center and the doctors are confident that she will recover if the treatment continues. 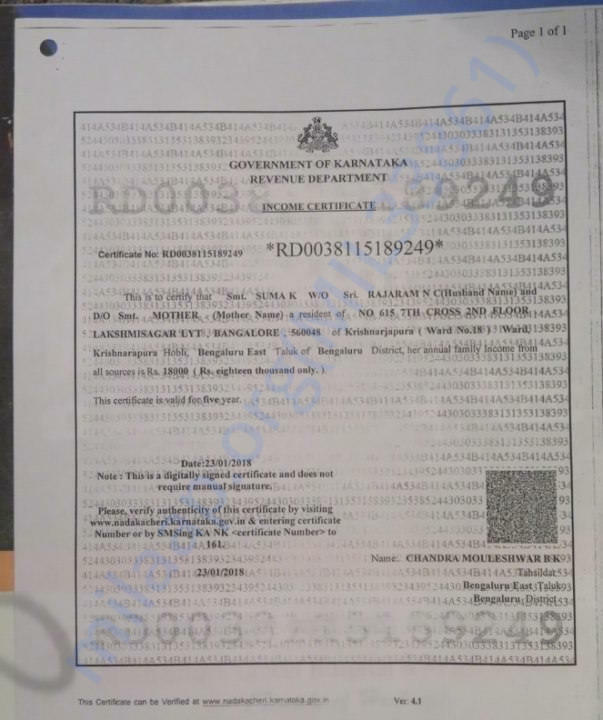 Her Husband Mr. Rajaram N C, a Priest in Bangalore is struggling to save his wife from this disease by continuing the treatment, but he is running out of funds. Sad part is they don't even have kids & she is the only companion. As estimated by the hospital, they need around 9.5L overall to save her from this. Suma has a chance to lead a normal life if her treatment continues and to ensure that her Husband needs 8.5 lakhs, an expense that he, being a priest, can't afford anymore. 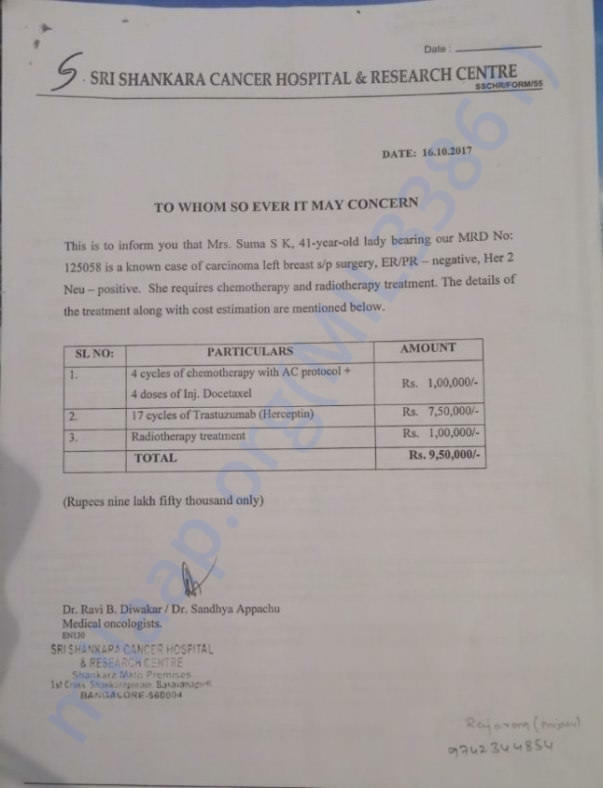 They have already managed the expense of around 1-1.5L for the initial surgery and seeking the help now. He is also reaching out to NGOs for the financial help. Any little contribution from your end will help this family. Thank you tremendously from the bottom of my heart. Suma is undergoing treatment and is in high spirits. She is halfway through her treatment. She has undergone 7 cycles of injections and is yet to go through 6 more cycles. The family has devoted their life to priestly activities and does not have enough savings to continue the treatment. They borrowed whatever amount they could, and have exhausted the money for the treatment. They are relying on our support. 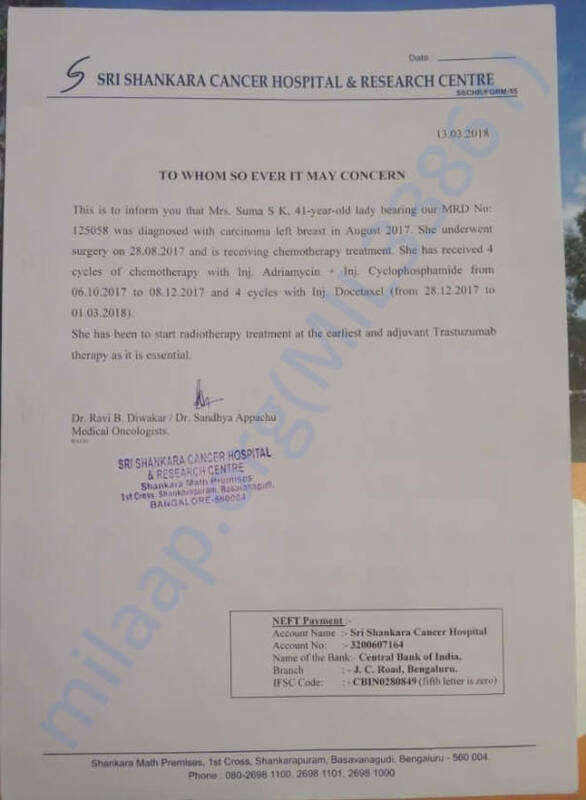 Let us come forward once again and help Suma undergo her treatment. Please do share this campaign further with your friends and family to help Suma raise funds faster towards her treatment. Mrs. Suma is recovering now and injection course is in progress. She is undergoing the injection cycle and schedule appointment for 7th round of injection on 5th Sep. Thanks all for the contributions. 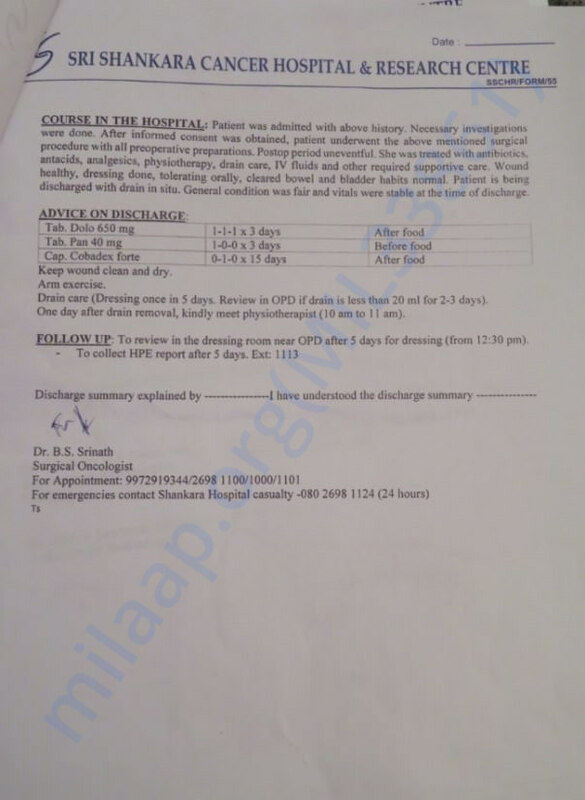 Mrs Suma has undergone 6th cycle of injection yesterday i.e. 13th Aug 2018. 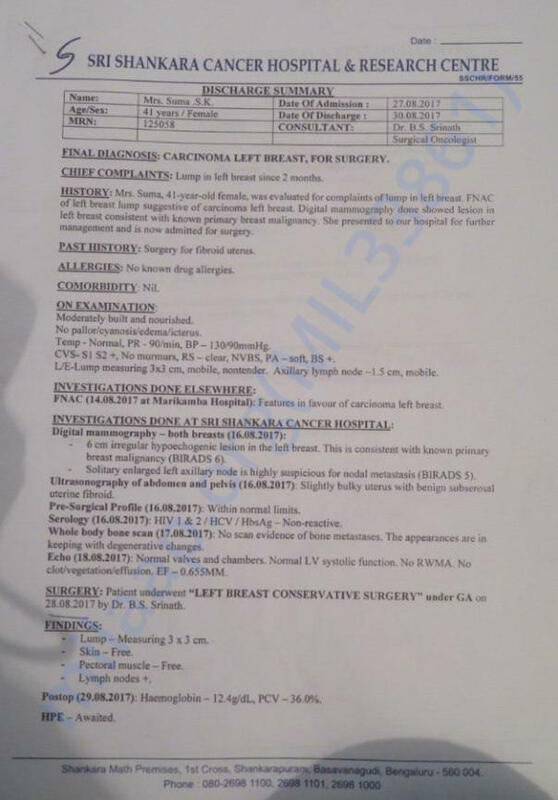 Also as advised by the doc X-Ray, Mammography & Abdomen Scan tests are done and results are good. She is yet to take next 12 cycles of injection with a gap of 21 days between each cycle. Thanks all for your kind support & co-operations.